Friends of the College of the Desert Library - Meet the Author Matilde Parente -- "Healing Ways"
Meet the Author Matilde Parente -- "Healing Ways"
Price includes wine reception and copy of Healing Ways." Price includes wine reception and copy of "Healing Ways." When it comes to your health, it’s important to know and understand all the options available to you. Should you stick with Western medicine alone? What are the benefits and pitfalls of alternative medicine? Can acupuncture, massage therapy, or meditation really help? 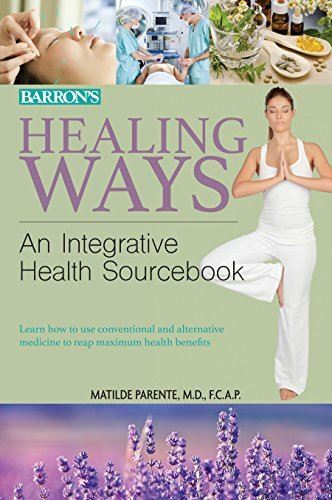 In Healing Ways: An Integrative Health Sourcebook, you’ll find important information about conventional and alternative therapies, and how they can work together to help you reap maximum benefits. This approach is called integrative medicine and it allows you to combine the best of both worlds: mainstream medical therapies and alternative solutions with high-quality scientific evidence for safety and effectiveness. Matilde Parente is a physician, healthcare consultant and medical writer/editor who is board certified in pathology and integrative holistic medicine. 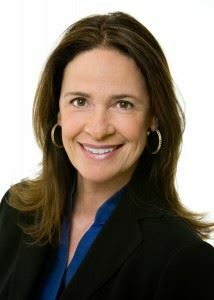 As executive editor of a leading website for complementary and alternative medicine, she led an international team of writers and medical journalists to produce evidence-based and leading-edge content for consumers and health professionals. Her consulting work includes molecular genetics, medical editing for multispecialty journals and medical safety for clinical trials in biotherapeutics and orthopedics. The author of Resveratrol (2009; 2011 in Spanish) also pens articles, columns, reviews, webinars and features related to health, medicine and lifestyle topics, including food and wine. Her presentations have included keynote addresses and seminars from coast to coast. Author will speak and sign books.